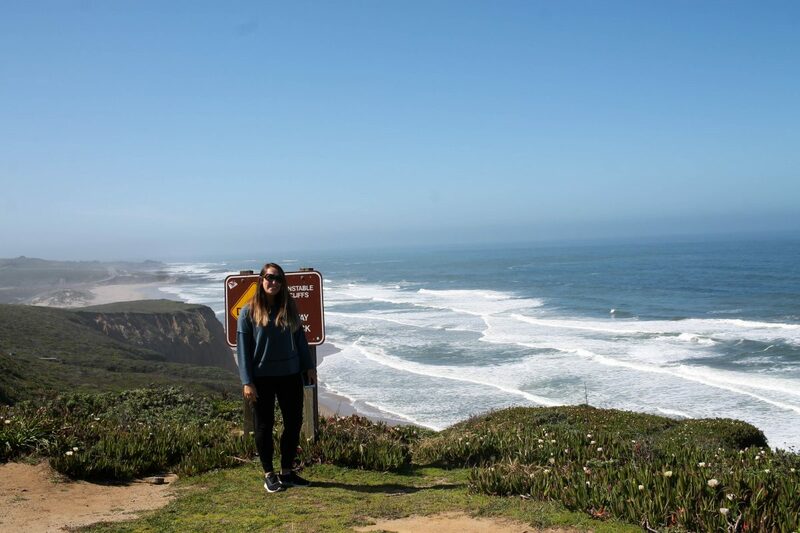 The Pacific Coast Highway is a bucket list road trip for a lot of people, and rightfully so – it is beautiful! 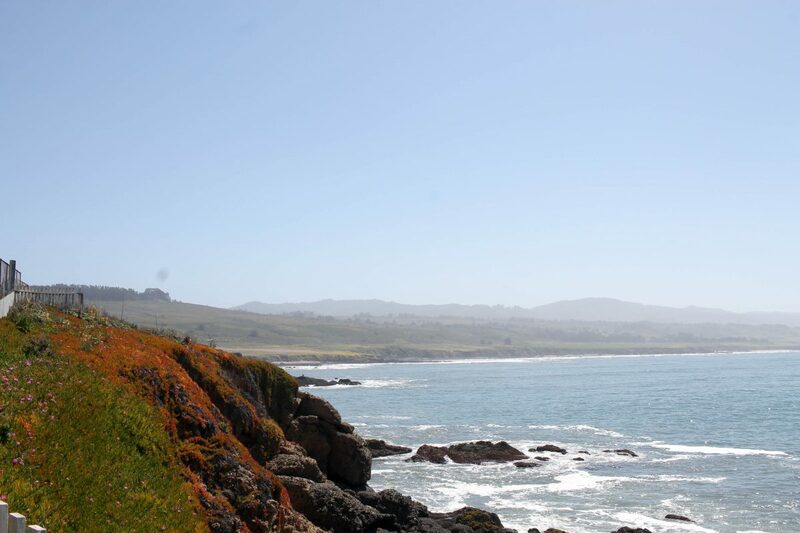 There are so many gorgeous scenes, so how do you know where to stop along The Pacific Coast Highway? Well, you’ve come to the right place. 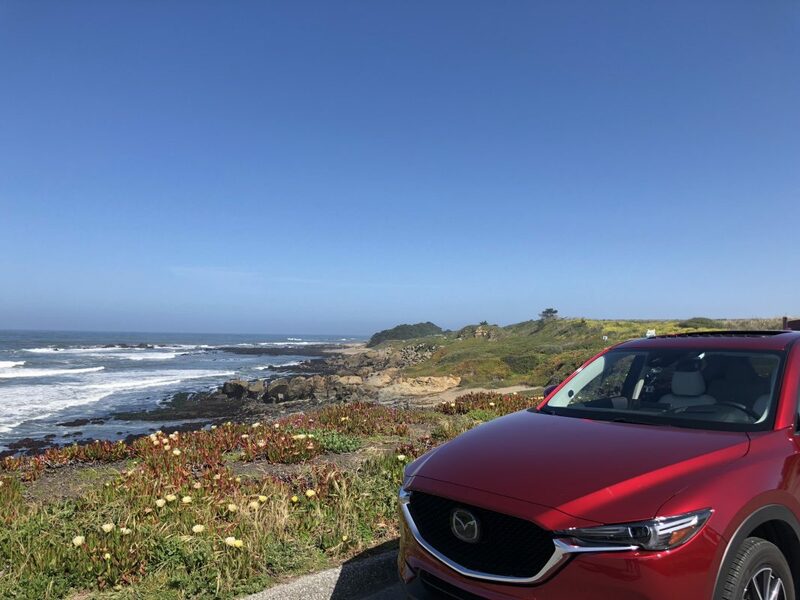 Ian and I recently picked up a Mazda CX-5, hit the road, and drove from The Intercontinental San Francisco to Carmel-By-The-Sea, where we stayed at The Hofsas House. Since we only drove part of The Pacific Coast Highway, that is what we are going to talk about today, San Francisco to Monterey County. I have heard that this is the most boring part of the Route 1 drive, but we still thought it was amazing! 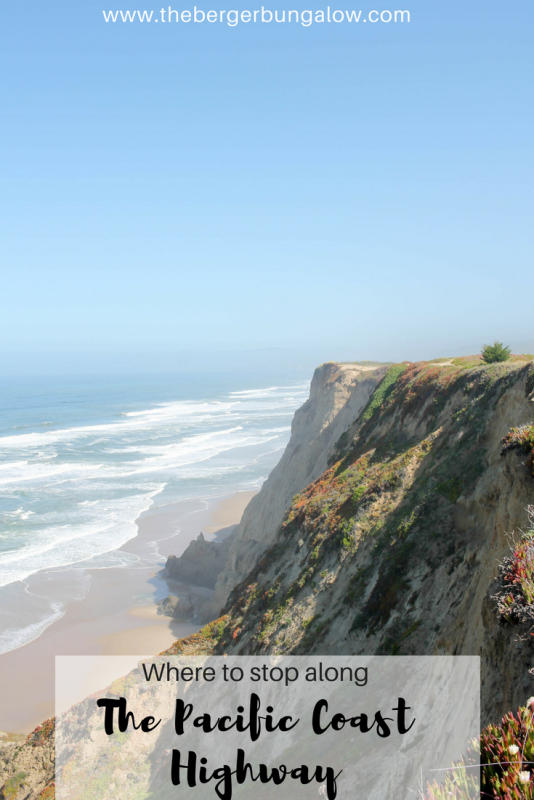 Bean Hollow State Beach: This was a really cool stop because we were able to climb down and look at the tide pools! We saw sea urchins, anemones, and other really cool sea life. 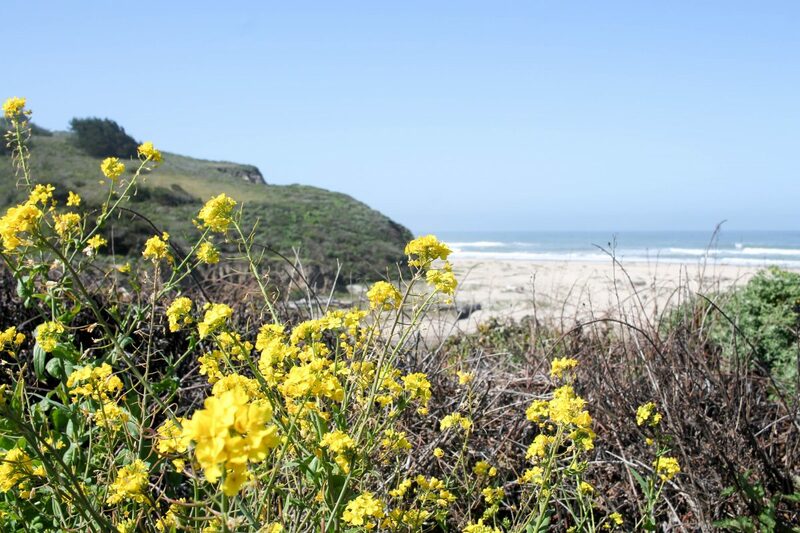 There is a beach, ample parking, a self-guided nature trail, and dogs are allowed. Swimming is prohibited, though because the water is so cold and the rip current is bad. Big Basin Redwoods State Park: Big Basin Redwoods State Park is a fantastic stop along The Pacific Coast Highway because it is home to the largest continuous stand of ancient coast redwoods south of San Francisco. Their website says, “Some of these giants are more than 50 feet around and as tall as the Statue of Liberty. At 1,000 to 2,500 years old, some may predate the Roman Empire.” The park has more than 80 miles worth of trails, so it is not a quick stop and unfortunately, we were not able to stop for long to explore. But, if you have the time, definitely walk along some of the trails. Big Basin Redwoods is actually California’s oldest State Park, so it is really neat to see! 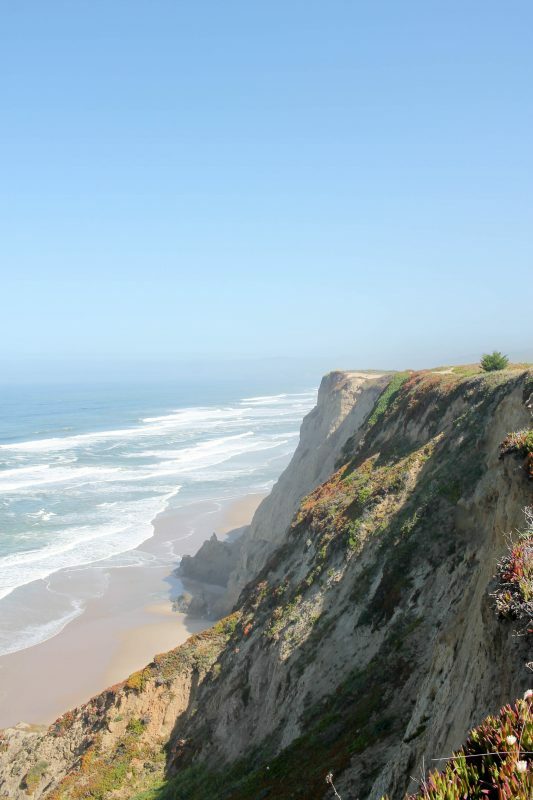 Davenport: Filled with shops, restaurants, and plenty of whale watching, Davenport, California is a great place to stop for a bite to eat, or if you just want to relax on the beach for a bit. 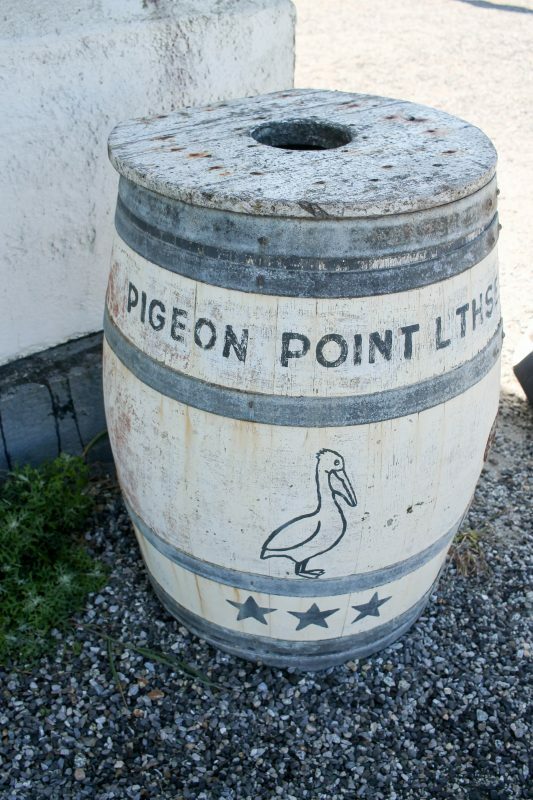 Pigeon Point Lighthouse: Pigeon Point Lighthouse was so cute to us! There were so many people having picnics, looking at the lighthouse, whale watching, and just hanging out. There is a hostel on the property, in case you want to stay the night. 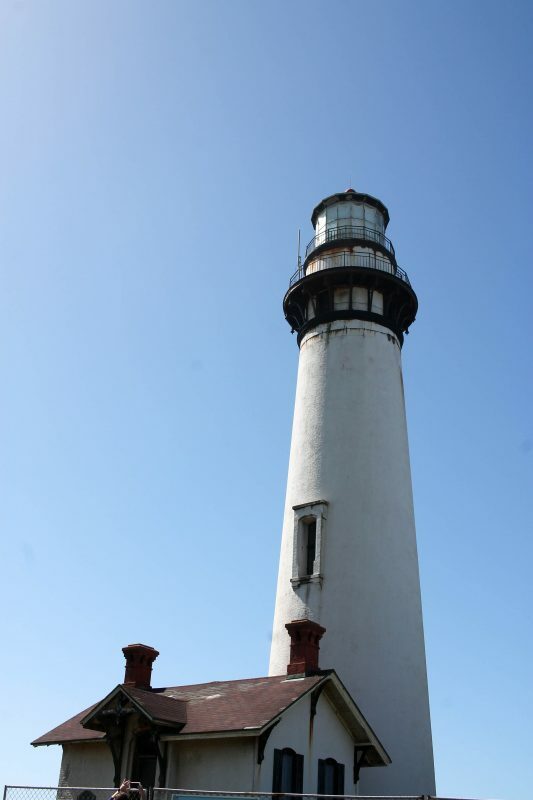 The Pigeon Point Lighthouse is one of the tallest in America and has been guiding mariners since 1872. Santa Cruz: Santa Cruz is only 70 miles south of San Francisco and 35 miles north of Monterey, making it super convenient for travelers! 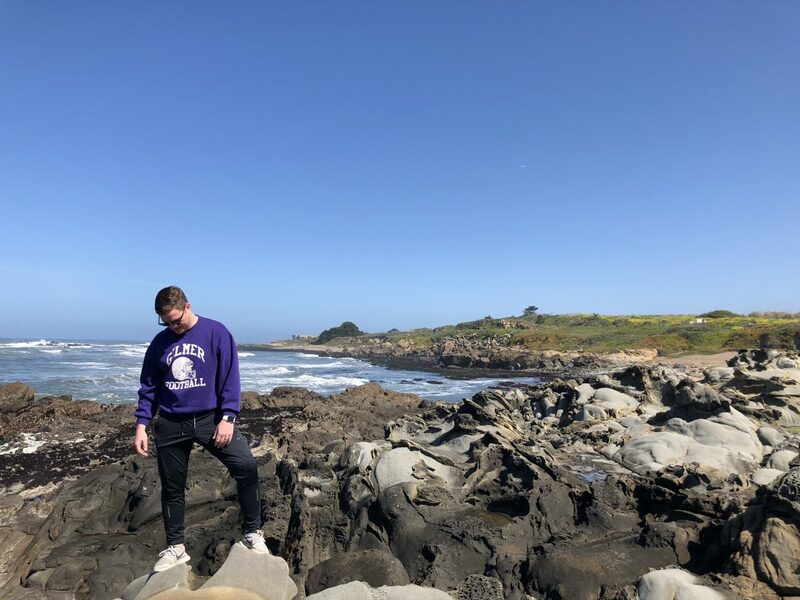 We did not stop in Santa Cruz, but I have heard amazing things about it. Driving through, you could tell that it is rich in culture. There are so many shops, restaurants, and other fun things to do and I definitely recommend a stop along the way, if you have time. Moss Landing/Salinas: Salinas and Moss landing (a fishing village) are both actually in Monterey County and both are rich in farm life. While driving through, we saw so many Artichoke fields, which my dad told us about, as well as a lot of fog. I mean, A LOT. We actually thought the fog was a fire at first because there was so, so much. It was really cool! 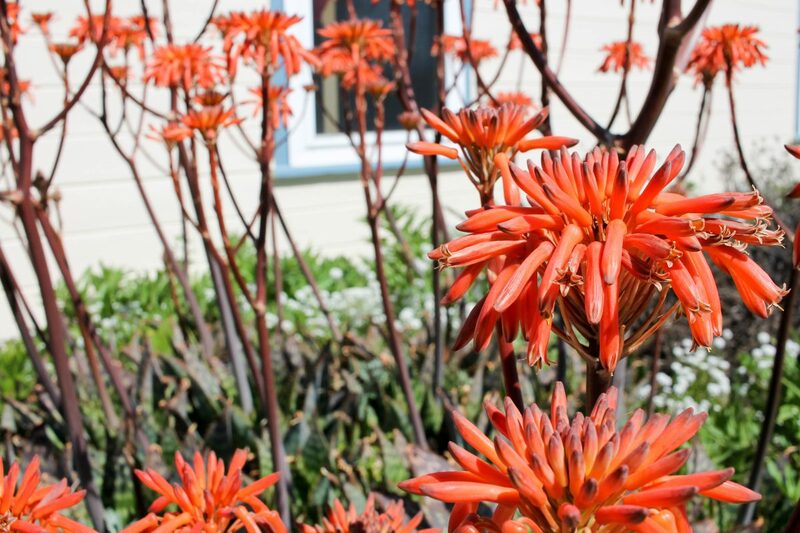 If you are trying to figure out where to stop along the Pacific Coast Highway, this list is definitely a fantastic starting point for you! Remember, if you stop along the side of the highway, make sure your car is okay going into the dirt and over small dips. We specifically chose the Mazda CX-5 for this reason. 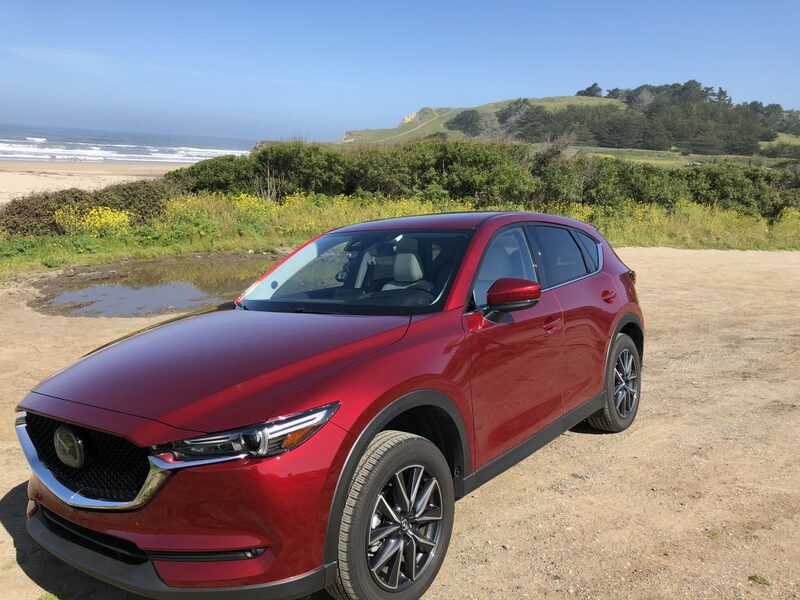 We wanted a car with All-wheel drive (or four-wheel drive) that could handle a small amount of “off-roading.” Luckily, our Mazda was a perfect choice! It was extremely comfortable to sit and ride in, there were so many great perks like Dual-zone Automatic climate control, a navigation system, rear cross traffic alert, and advanced blind spot monitoring (which Ian really misses now that we are back in Atlanta). 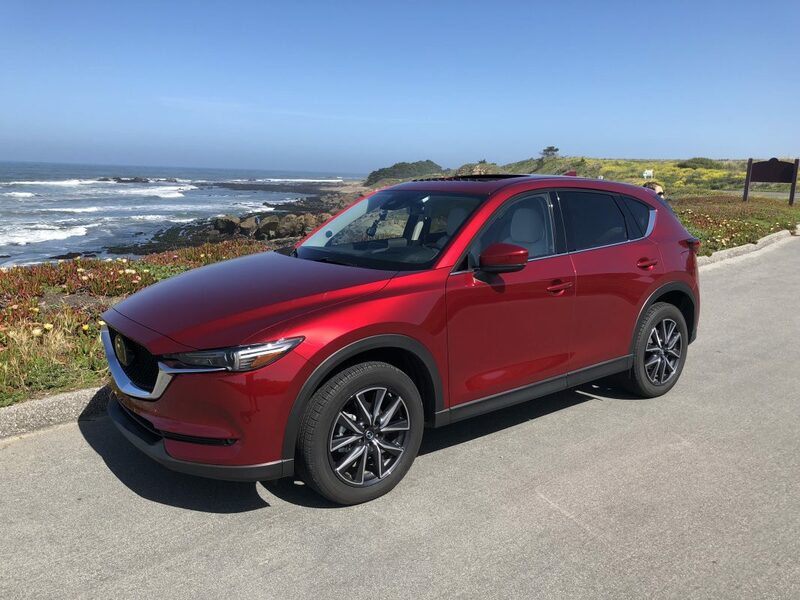 I highly recommend the Mazda CX-5. The price is great, the car is even better, and it is really safe! This post is sponsored by Mazda, but all opinions are my own.